I’m excited to announce the City Tiles quilt along! I’ve been wanting to make another version of this quilt and a quilt along has been requested several times. Soooo….. here it is!! 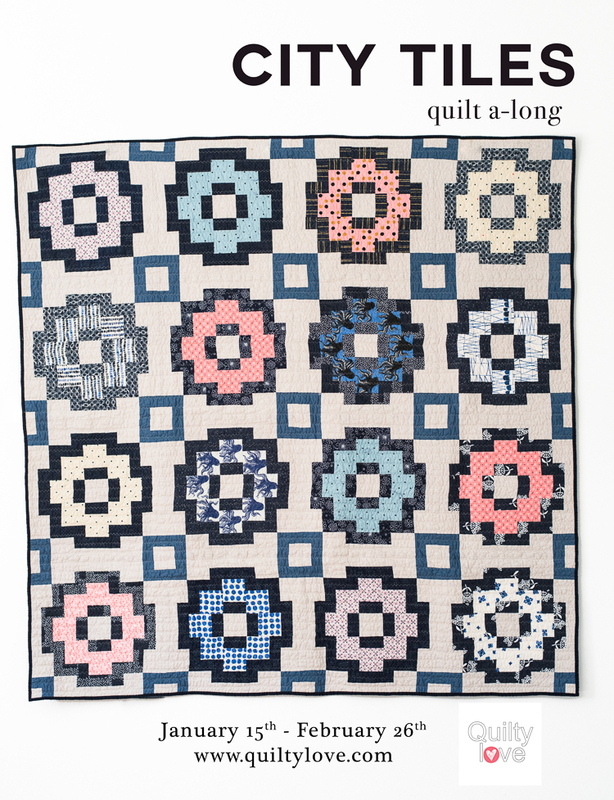 Join the 1,100+ others in this quilt along! 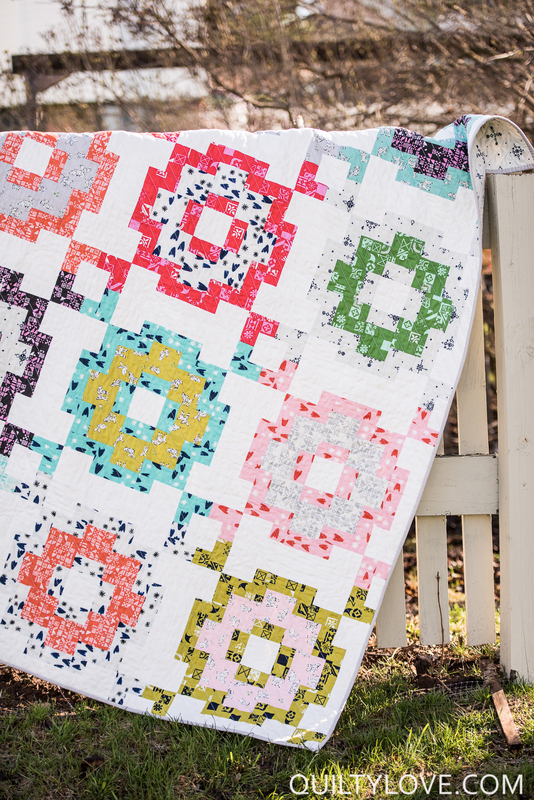 City Tiles is a fun throw quilt with a lot of different possibilities. The pattern itself has two block options. The City Tiles quilt above is the larger block option. I gave away my original City Tiles quilt so I’ll be making a similar version of the original using linen and maybe even a flannel backing. This quilt along will take place virtually and have a relaxed pace. 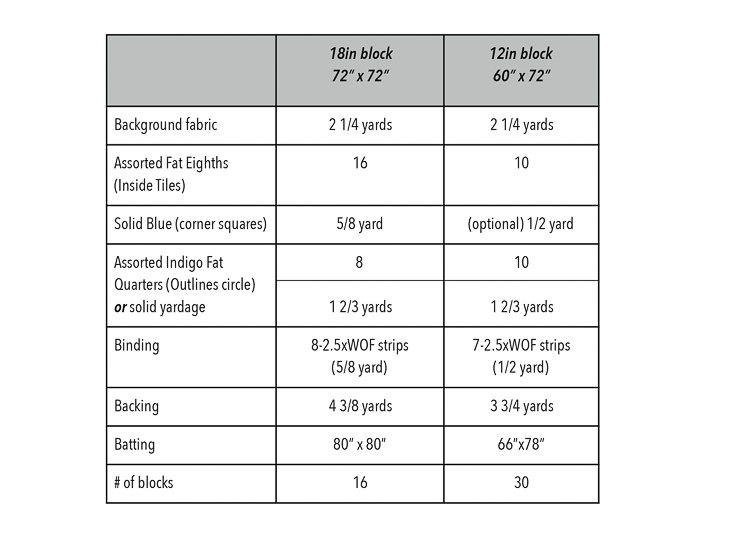 Sewing along together is a very motivating way to finish a quilt. These blocks are a little on the tedious side so breaking them up into an 8 week quilt along is helpful! There will be a few prizes along the way from the #citytilesqal hashtag so be sure to jump on Instagram and post your progress each week! Follow along on Instagram using the hashtag #citytilesqal. 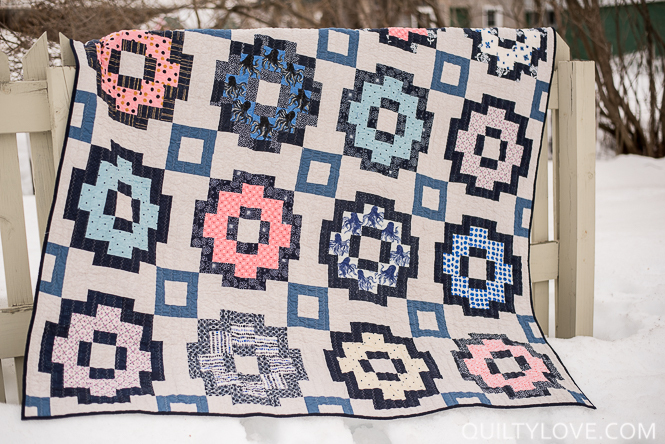 A new quilt a-long blog post will be up each Monday of the QAL. There are a few fun prizes lined up! I’ll try to do a weekly giveaway from the hashtag postings. 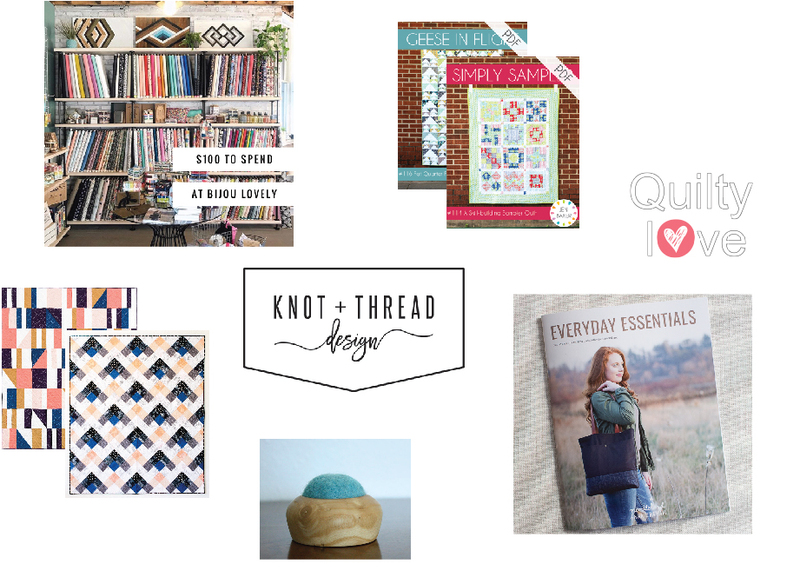 Knot and Thread – Kaitlyn of @knotandthread has offered 20% off all of your City Tiles quilts you send her! AND…. 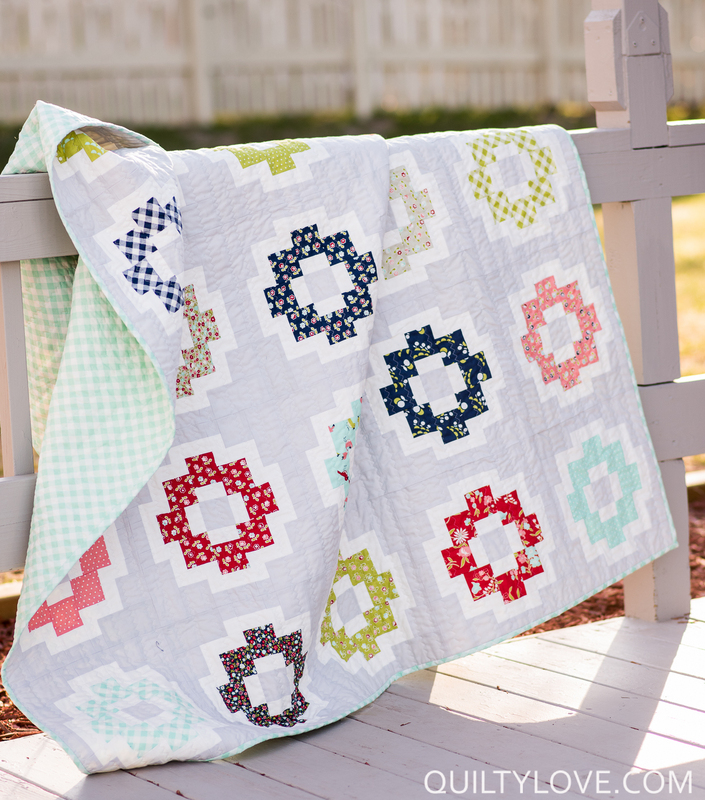 get this… one lucky person will get FREE quilting. I’ll choose a winner at the end of the QAL. The winner should have a mostly completed quilt top. Bijou Lovely – Holly of @bijoulovely has a beautifully curated shop and one of you will receive a $100 gift certificate to spend there! Mybricole – Deedee of @mybricole and her husband have supplied one of their gorgeous handmade pincushions. Noodlehead – Anna of @noodlehead531 has provided one of her brand new Everyday Essentials booklets. This is a printed magazine style booklet with three of her popular patterns. In Color Order – One lucky participant will win a couple Jeni Baker @jenib320 PDF patterns. Then Came June – I have a couple of Meghan’s @thencamejune fun patterns to give away. Click on the link for the blog post and more details about each City Tiles quilt. I hope you will be joining along! Be sure to sign up for the e-mails so you don’t miss a thing. Take some time to browse through the #citytilesquilt hashtag for quilt ideas. This is my very first quilt along! Very excited! Love the pattern, hoping to find just the right fabrics. Hi Emily this is my second quilt along so excited to start! Love the look of City Tiles, I have my fabric selected, so happy to use a bunch of coordinating fat eights that I had in my stash.